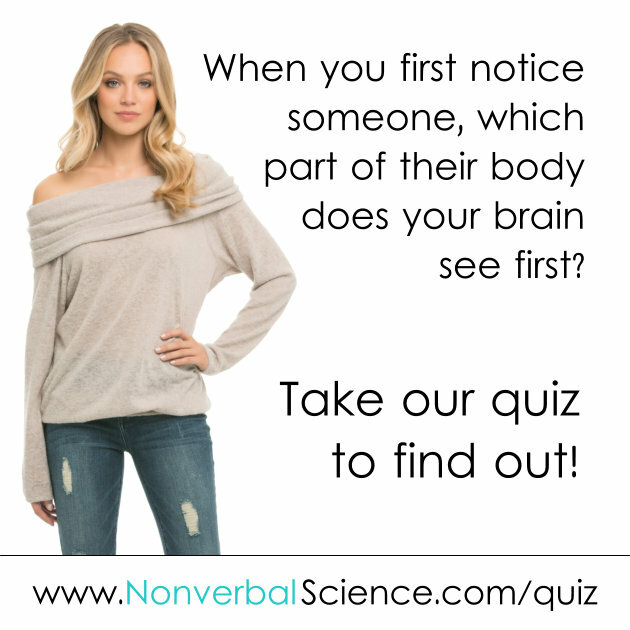 Do you want to learn scientifically proven body language skills? 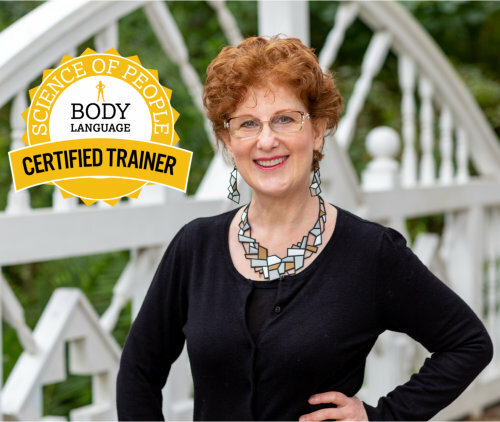 Add this item to your shopping cart (below or through our store) and after you check out, you’ll be able to download our “Five Body Language Hacks to Make You More Memorable”. Browse our store for information our webinars.